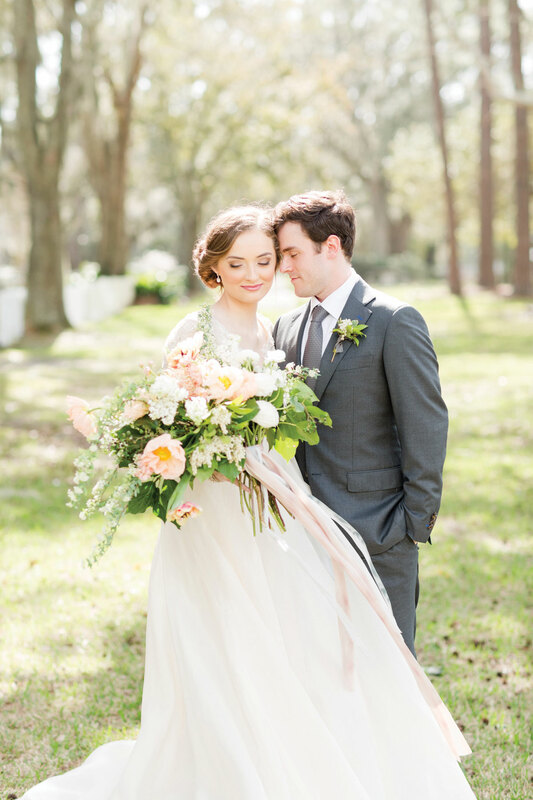 Showcase your big day with Mobile Bay! Submit all the details about your wedding with us, and we’ll feature it online. Any bride or groom who is a current resident or is from Mobile or Baldwin County. Out-of-town weddings can be featured as long as the bride or groom grew up or currently reside here. An online feature that will live on our website permanently!